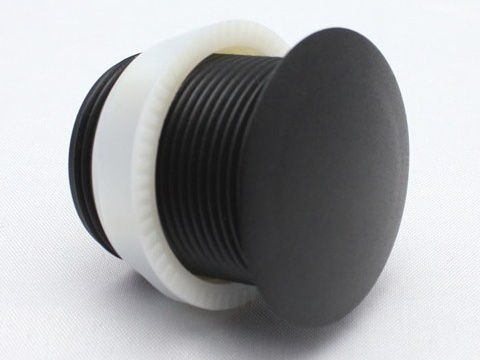 These are for filling disused button or joystick holes – rather than fabricating a new control panel for your refurbished arcade cabinet, simply fill the unwanted holes with these plugs. They can be used to plug holes from 28mm to 30mm in diameter and come in black only. The plugs are slightly domed but maintain a very low profile.